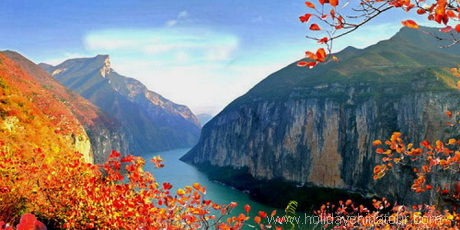 The Yangtze River is the longest river in Asia and third longest in the world. The headwaters of the Yangtze are situated at an elevation of about 16,000 feet in the Kunlun Mountains in the southwestern section of Qinghai. It flows generally south through Sichuan into Yuanan then northeast and east across central China through Sichuan, Hubei, Auhui, and Juangsu provinces to its mouth, 3,720 miles, in the East China Sea north of Shanghai. Let us guide you with our local suggestions! 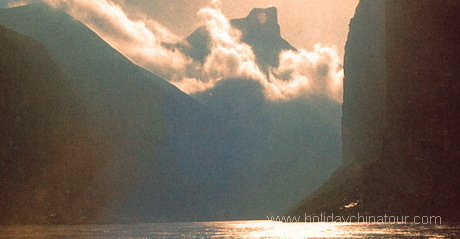 Holiday China Tour operator offers you quality Yangtze River Cruise Tours. The Yangtze River, also called Changjiang, flows for 6,418 kilometres from Qinghai-Tibet Plateau in Qinghai eastward to the East China Sea. 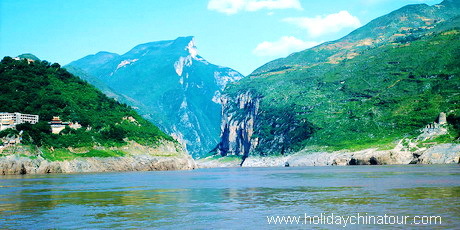 Yangtze river tour from Chongqing to Yichang is one of the most relaxing journey of your China vacation. 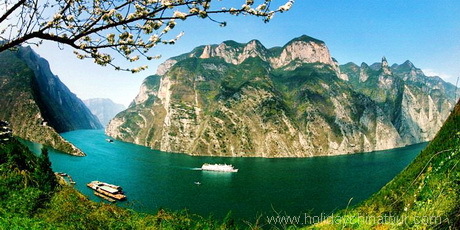 Yangtze River cruises itinerary usually start from Chonqing and end at Yichang or start Yichang and end at Chongqing. 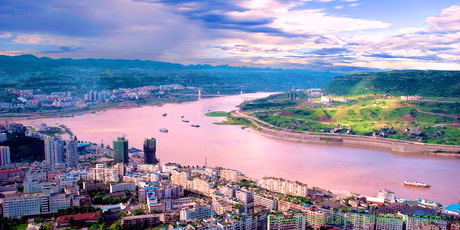 Chongqing and Yichang are both transportation hubs of Yangtze River cruise tours. Classical China tour include Yangtze River Cruises, tourists will enjoy their holidays with visits including Beijing, Shanghai and many famous scenic and historical attractions in China. Yangtze River Cruise tour can usually be the most memorable part of your China vacation.